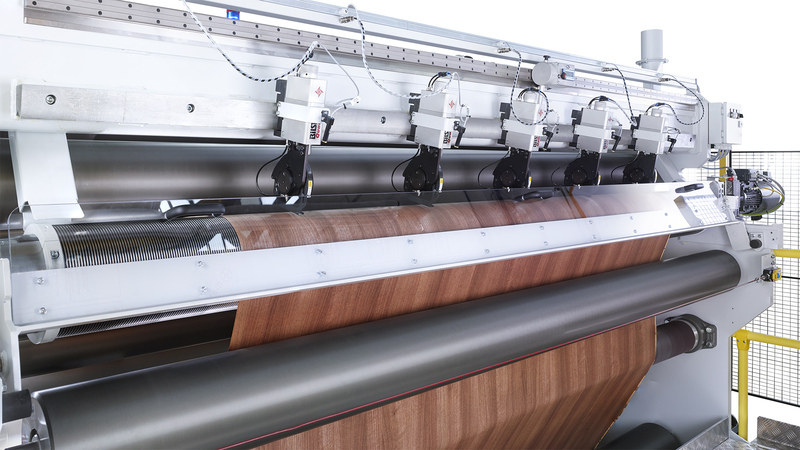 SMBK Slitter Technology offers slitter winder and winder that can cut almost any material with high precision. Different concepts offer a multitude of possible variations. Whether separately winding on two levels or on one shaft, whether winding with gap or close-to-tight. This flexibility is also used in the configuration of the required cutting systems. Optional, customer-developed handling systems simplify operation and increase productivity. 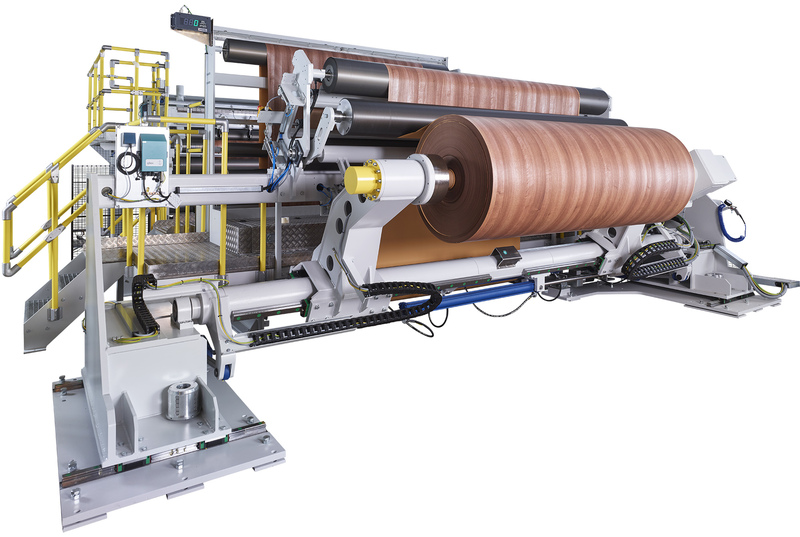 SMBK machine types from the application group slitter winder.